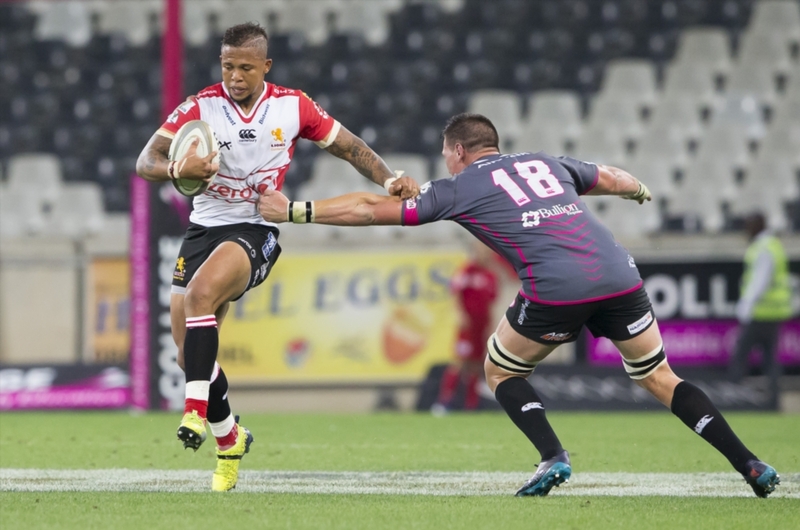 Golden Lions flyhalf Elton Jantjies remains a fan of the Currie Cup tournament and wants to add a second title to his collection. Jantjies is back playing in the Currie Cup for the first time in five years. Before this season, his last outing in this competition came against the Pumas in 2013. 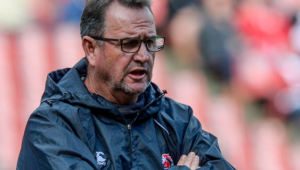 This meant that he missed out on the Lions’ 2015 Currie Cup title triumph. 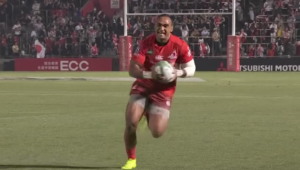 On Tuesday, the 28-year-old said he is enjoying being back in the premier domestic tournament and would like to go all the way in competition to make up for his absence in 2015, when the Lions beat Western Province in the final. ‘It’s so nice playing Currie Cup rugby again. It’s exciting for me, and it’s definitely given me some extra energy at this time of the season. I’ve always cherished the Currie Cup and I feel it should be given more attention in South African rugby,’ Jantjies said. 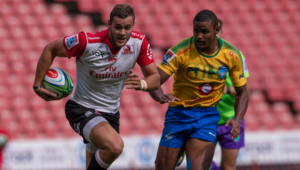 The Lions travel to the Sharks for the first semi-final. The visitors, who’ve had an underwhelming campaign so far, head into the clash as underdogs, but Jantjies remains confident of getting the right result at Kings Park. ‘The intensity levels will definitely be up on Saturday, it’s playoff rugby. The secret will be to stay patient and use one’s opportunities. 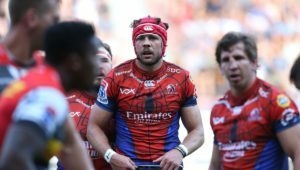 The fundamentals don’t change, whether it’s knockout rugby or a league game, Currie Cup or Super Rugby. You need to know when to run, pass and kick,’ he explained.